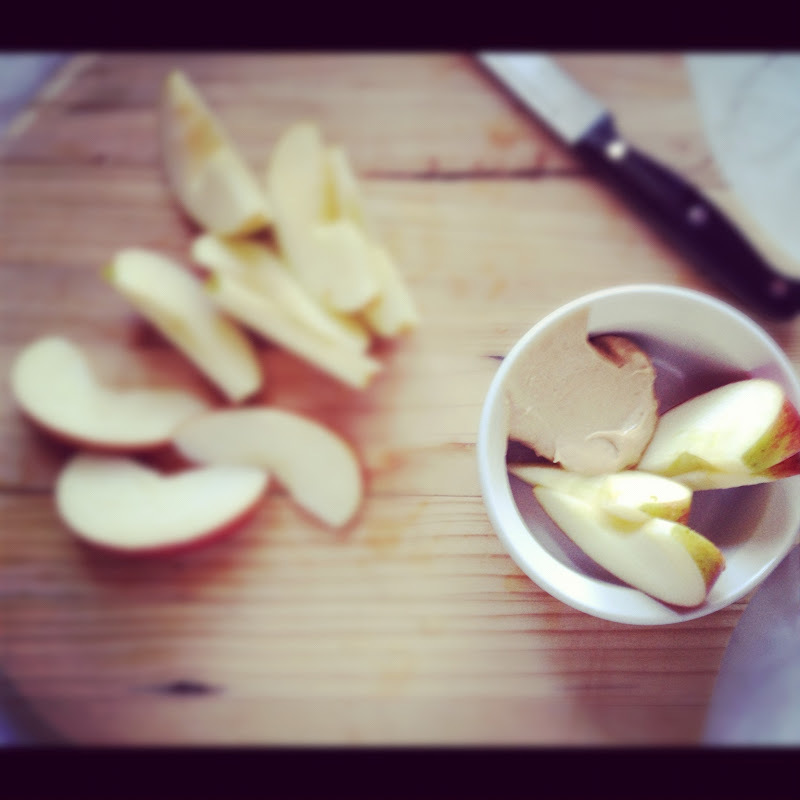 anneliese kliewer: caramel apple dip. a favorite afternoon snack around our house. really, it's a favorite snack at any time! i am playing it safe by keeping some extra cream cheese in the fridge. you never know when the need for apple dip will arise! 1. whip all ingredients together in the mixer!